There's only one sure fire way to secure a ticket to the 2019 AFL Grand Final should the Swans play. Add Premiership Club to your membership! 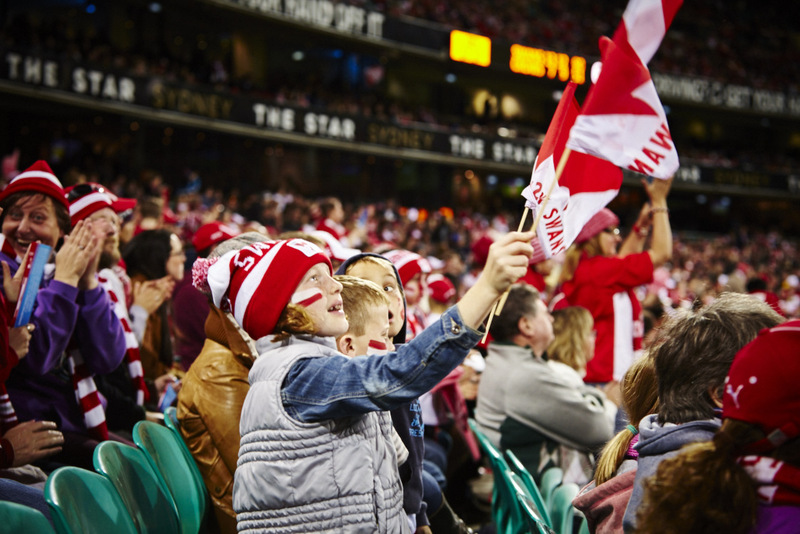 As a NSW Premiership Club member in season 2019, we’re excited to extend the opportunity for you to access one Sydney Swans away match held at the MCG. 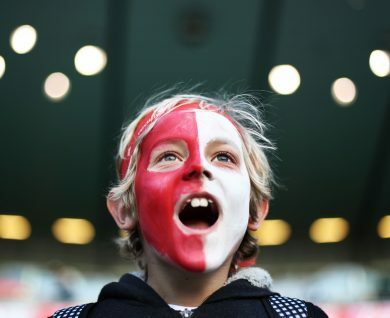 With seating in the AFL Reserve, it’s the perfect opportunity to get behind the Swans in Melbourne. Once the fixture has been confirmed by the AFL you’ll be able to select your match. Log in to your Swan-e Account HERE, using the Account ID and pin. Select the match you wish to attend. Select one ticket and click continue. Review your selection, select add to cart. Select Ticket Fast as your delivery method, and click checkout. Tick the box to agree to the Terms and Conditions, submit order. Print Your Tickets. We suggest saving your tickets on your computer in case they need to be reprinted. If you have a family membership and you would like to redeem each MCG ticket you will need to login to each individual family member account. If you hold two premiership club memberships under one name, please get in contact with Swans Membership to redeem your tickets. # Premiership Club Upgrade price increases by $10 per month from April 2019. Upgrade closes July 31, 2019. Premiership Club is available to 11-game, VIC AFL Platinum, VIC Gold or VIC Flexi memberships. * Reserved seat and GA members with Premiership Club will be able to cross into the Red Zone to access bar and dining facilities pre-match at the SCG. Dress regulations must be met to access this area, and you must scan out of the Members Reserve before first bounce. Reservations will be required for the Members Dining Room in the MA Noble. Cross over points are behind Bay 1 and Bay 33, you must show your member card to gain access. 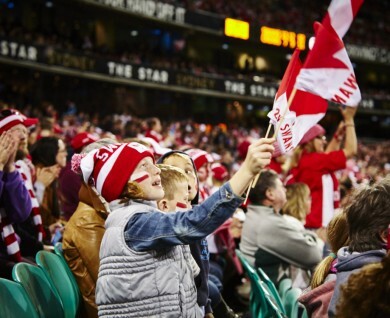 ~ Seating is automatically upgraded from General Admission to the Red Zone for the home games included in your AFL Platinum, Gold or Flexi membership. These areas are separate at the SCG, and you cannot move between the two areas of the ground. Entry is subject to capacity. Dress regulations apply in the Red Zone at the SCG.